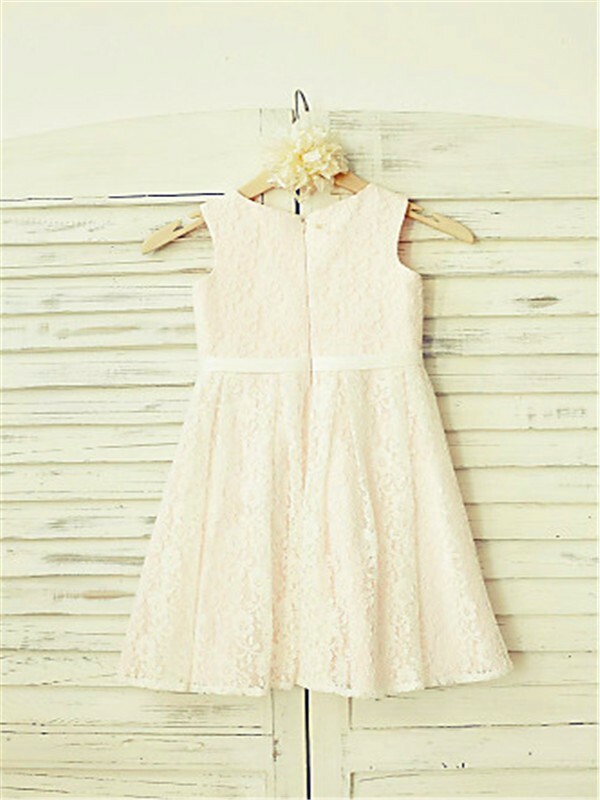 Buy Pearl Pink Lace Jewel A-line/Princess Tea-Length Flower Girl Dresses in Wedding Guest Dresses - Wedding Party Dresses at Bonnyin.ca with low price and high quality. 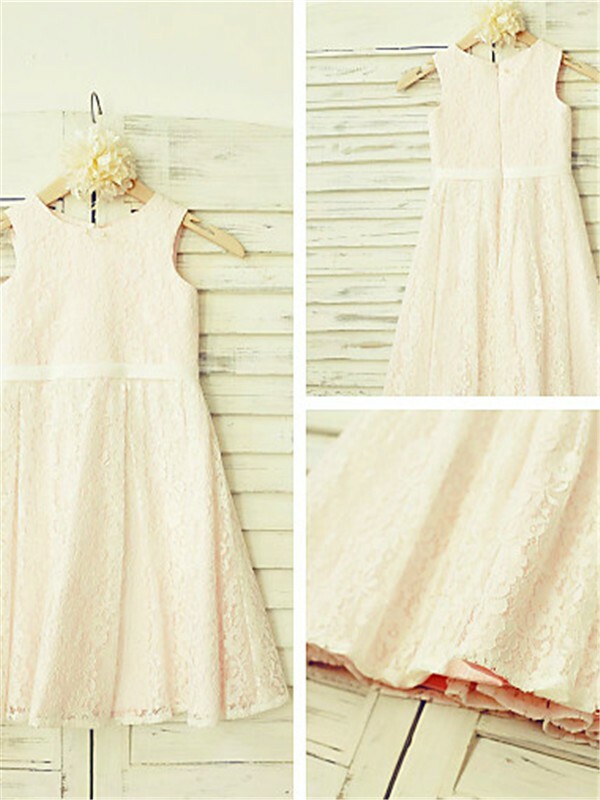 The dress fit perfectly! 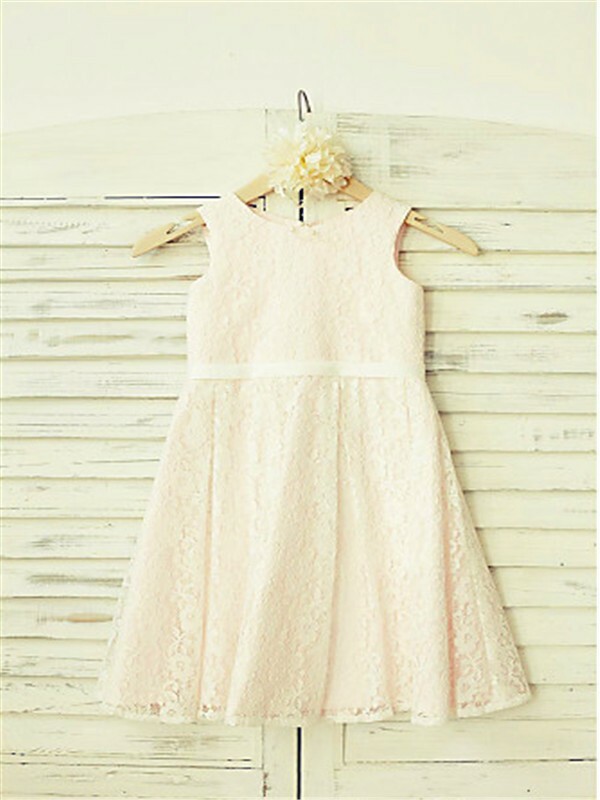 Beautifully made, my daughter looked adorable in it.